Think you’re messy? 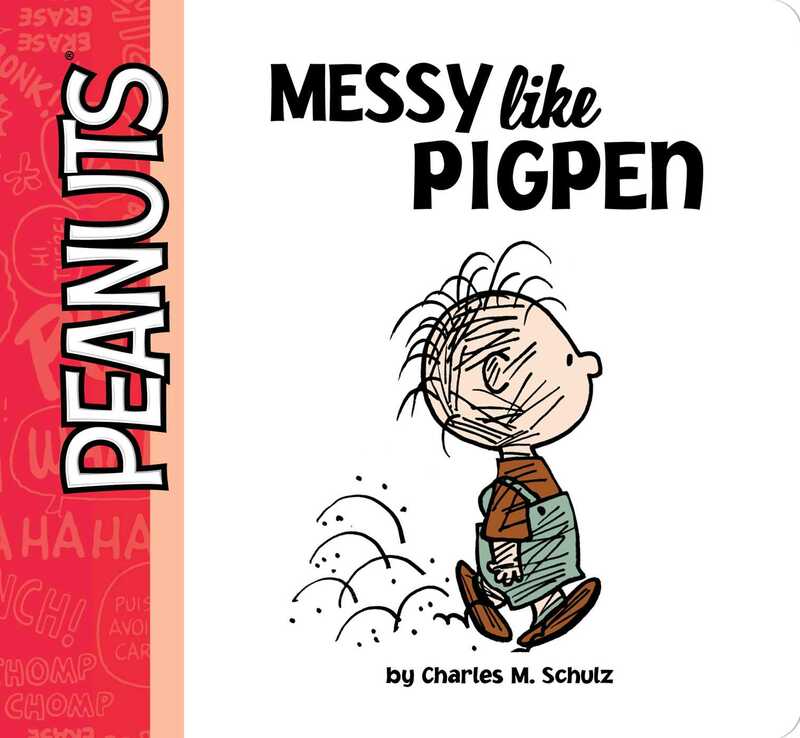 Meet Pigpen, the messiest kid in the Peanuts gang, in this inspiring new board book that comes with a “Messy like Pigpen” sticker badge! Are you or someone you know messy like Pigpen? Are you surrounded by your own personal cloud of dirt? Don’t worry, dust magnets…you’re not alone! In this charming new board book, like-minded kids and adults will rejoice in having a friend like Pigpen who makes anyone look pristine by comparison!